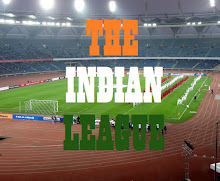 Mohun Bagan have registered 25 players for the upcoming Calcutta Football League at Indian Football Association. Scottish striker, Daryll Duffy was the only foreign player to sign for Mohun Bagan. English defender, Daniel Seaborne is expected to arrive this week. 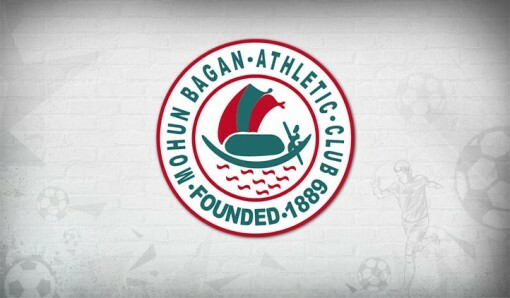 Players who registered for Mohun Bagan:Tanmoy Ghosh, Asim Dey, Dhananjay Yadav, Babul Biswas, Amandeep Singh, Avinabo Bag, Ajay Singh, Darryl Duffy, Monotosh Ghosh, Robinson Singh Khumukcham, Pankaj Moula, Azaharuddin Mallick, Sanjay Balmuchu, Kean Lewis, Sarthak Golui, Arnab Das Sarma, C.L. Ruata, Raju Gaikwad, Tapan Maity, Agiapal Singh, Chinta Chandrasekhar Rao, Bikramjit Singh, Shibinraj. K, Deepak Devrani, Simranjeet Singh. Three players: Prabir Das, Sourav Das, Raynier Fernandes didn't sign today. 18 Year old midfielder, C. L. Ruata joins the Senior team after being promoted from MB-SAIL Academy. Mohun Bagan will start their campaign in 2016 Calcutta Football League on 6th August against Aryan Club. They will play their final Practice match tomorrow, i.e. 2nd August.